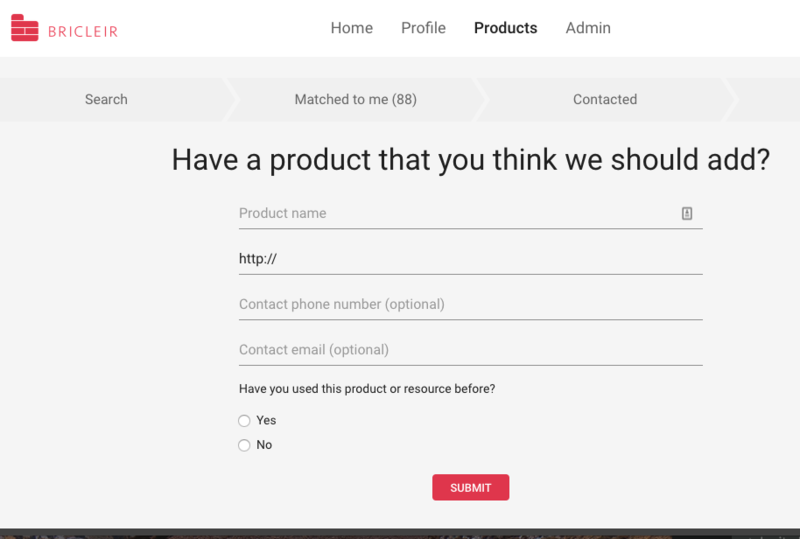 How can I suggest a product that isn't on Bricleir yet? Have a product you know and love but don't see it on Bricleir yet? Let us know! You can suggest a product to the Bricleir team by clicking HERE or as you're searching the products already on our site (see images below). Once you do, we'll check them out and send them a special invitation and welcome them on-board.